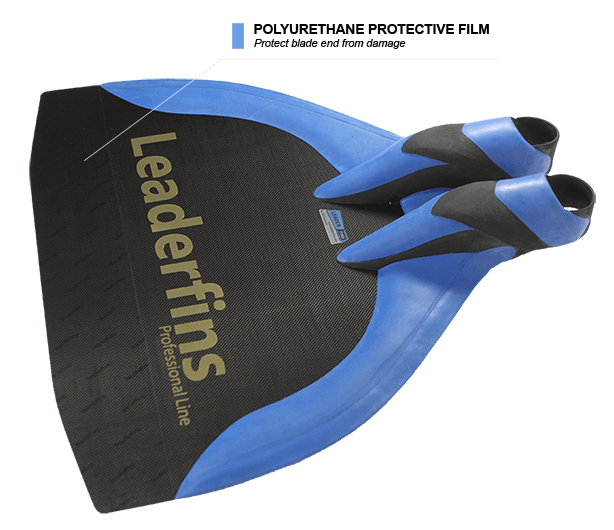 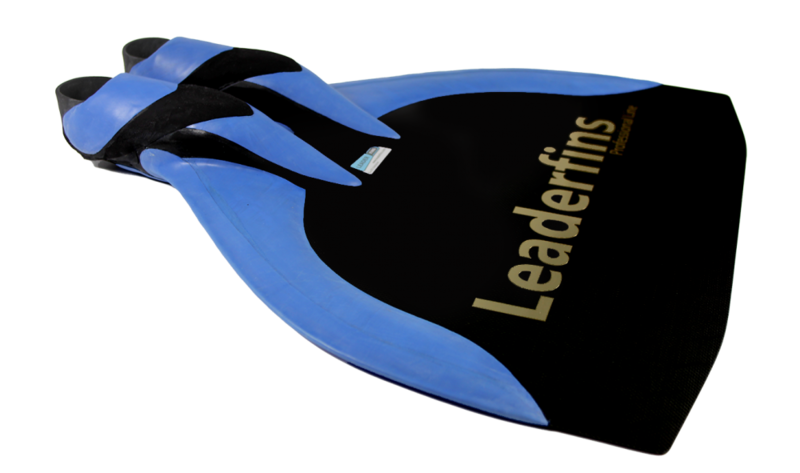 Hyper Professional - Leaderfins Professional Line handmade monofin. 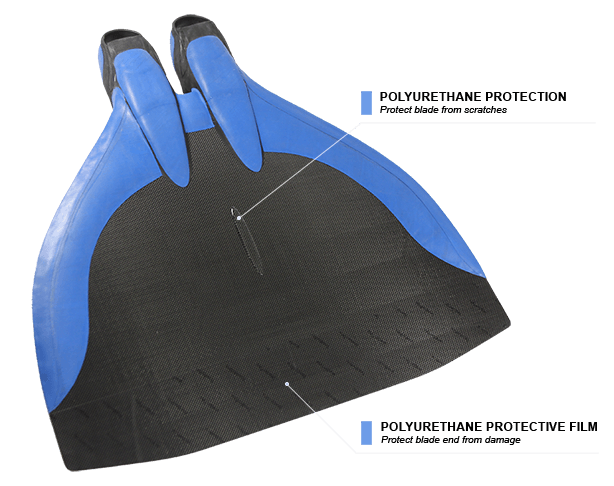 - Hyper Pro monofin with ~ 22 degrees angle in foot pockets for optimal performance. 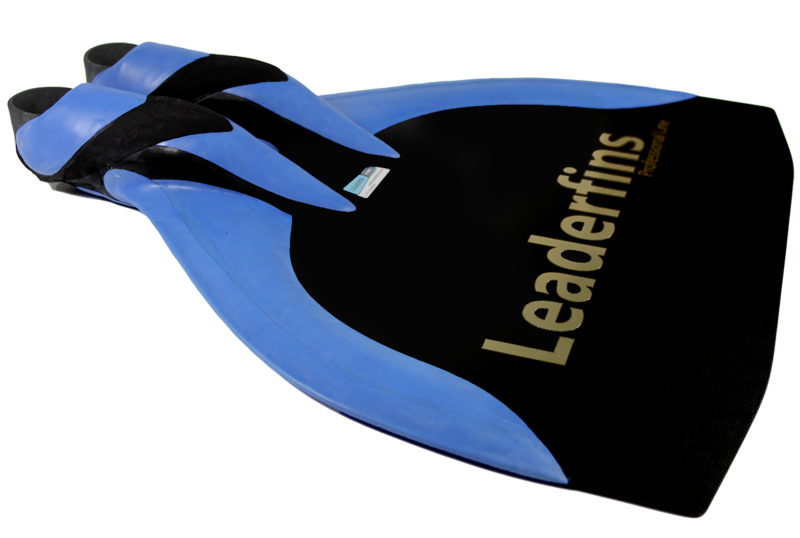 - The blade is made of high quality multilayered fiberglass.